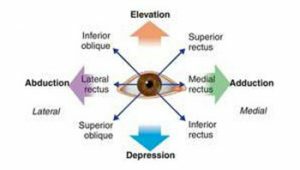 Eyes’ assessment such as the pupils equal round reactive to light and accommodation or PERRLA is one of many eye test that be conducted to check the overall condition of your health. 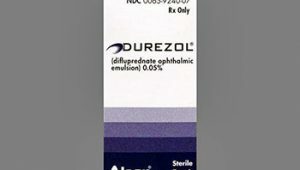 Like the name said, PERRLA test focused on how your pupil dilate and constrict. An abnormal dilation or constriction may be a symptom of a disease, so you should be careful if you experience this. Here is some things you need to know about eye test, especially PERRLA. Optometrist or ophthalmologist is the one who responsible for your eye test. They will decide whether you should take an eye test or no. 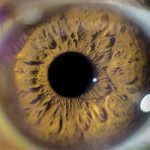 A lot of systemic disease will affect your eyes and reveal what kind of disease you currently have. High blood pressure and diabetes can be diagnosed easily by doing an eye test. 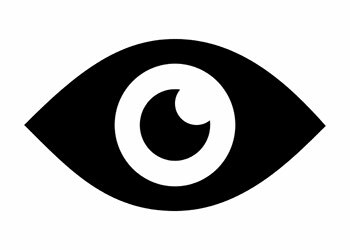 The number of eye test for each person is usually different. On infant, they should go to physician first before going for an eye test. Then, they will be suggested to go to the nearest pediatric ophthalmologist if any eye problems are found. Early exams are important to prevent further harm and have early action to recover from a certain disease (if the patient has it). At the age of three, a child should take their first eye test. Then the second exam should be taken before the child enter first grade. The next exam should be taken every two years until the child reach the age of 19. Two to three years regular exam should be done by people with the age between 19—40, while people age 41-60 should take the exam every 2 years. Annual exam should be done by people older than 60. This is a suggested pattern for those who have no health problem. You may expect to take more exams if you found out that you suffer from a certain disease that affects your eyes. When a doctor suggests you to take a test for pupillary response, you will sit in a room or a space with a dim light. 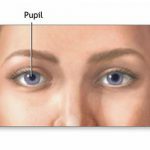 This needs to be done in order to check the overall condition of your pupil. The shape as well as the size of your pupils will be noted. 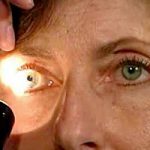 A handheld flashlight will expose your eyes in a different range or known as swinging flashlight test to check how your pupil constrict and dilate. Most of the times, your doctor or nurse will use their finger to make your eye focus on it, and then move it in a different ways. 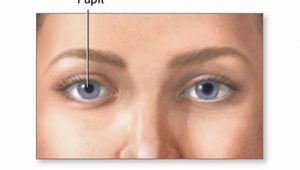 A normal pupils should be focused to the object, making it constricted if the object moved in or away. 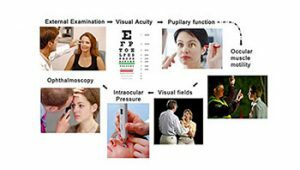 As you have read above, eye exam is important to see whether you have a certain disease or no, especially the PERRLA test. 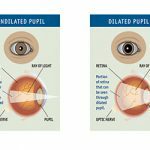 How your pupil constrict and dilate will determine your health state. 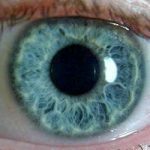 A normal and healthy person should be able to see and focus on the object used by the doctor, having his/her pupil constricted when the object is moving in or out. Those are all the things you should know about eye test and pupils equal round reactive to light and accommodation test or PERRLA test. 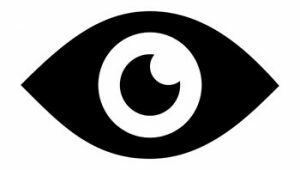 Related Posts of "The Info of Eye: Pupils equal round reactive to light and accommodation"